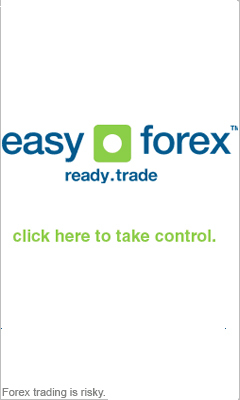 Forex Margin Calculator – Manage Your Foreign Exchange Trades Wisely Using Our Free Currency exchange Tool. Due to immense size of the Forex trading market (more than 1.5 trillion US dollars a day!) most trading is being made in 100,000 US dollar lots, which could limit the smaller traders. Luckily the Forex trading market enjoys wonderful leveraging possibilities, far better than in any other market. In order to trade each trader must open a margin trading account in a brokerage company of his choice. Each brokerage company has different criteria for a margin trading account, usually varying between one to two thousand dollars deposit for one days trade. After opening the account the trader gains outstanding leveraging – up to 0.5%! Meaning that in order to execute a 100,000 transaction you need only 500 dollars in your margin trading account, thus reducing the personal capital invested in each transaction. The Forex trading margin account is very similar to a regular bank, in which you can deposit and withdraw your money. All of the margins trading accounts are closed in the end of the day, having all gains and losses calculated into the final balance. Afterwards you can simply ask your currency broker to send you the amount of money you want to withdraw and have it sent to you in a check or a money-wire. It's very important to take in mind that a margin trading account can augment both your profits and your losses.